BUSINESS Secretary Sajid Javid heard about the latest plans to create jobs when he visited the Bristol & Bath Science Park at Emersons Green. 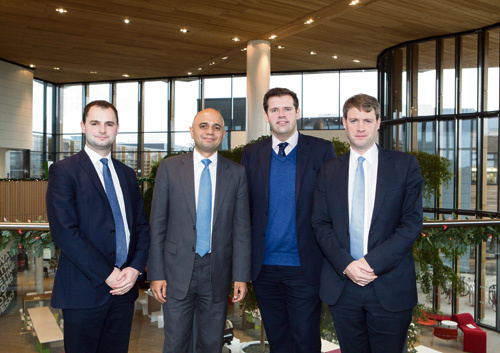 Mr Javid met members of the science park’s steering committee and local MPs Chris Skidmore, Luke Hall and Ben Howlett to discuss proposals to develop a world class automotive research centre on the site. The project is being led by the University of Bath and is supported by the steering committee under the leadership of its chairman, Professor Iain Gray. Mr Javid heard how the proposed £50m project could establish the UK as a leader in the creation of cleaner, more efficient vehicles. Mr Gray said: “It’s important to demonstrate to Government the innovation and growth that Bristol & Bath Science Park is superbly placed to unlock. The park opened in 2011 and Phase 1 is nearing capacity, now home to around 40 growing businesses. It is also home to the National Composites Centre, which brings together the UK’s composites industry and academia in an open innovation centre. Phase 1 of the science park is split into the 25,000 sq ft Innovation Centre and a further 25,000 sq ft Grow On Centre. 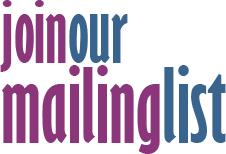 This provides flexible ‘scale up’ space for growing enterprises, including laboratories. Plans for Phase 2 of the park’s development include further grow on space and an industry-led collaboration centre for emerging technologies.